Kim always strives for excellence. That's why she sought out the most productive and successful brand to work for - RE/MAX. The agents at RE/MAX By The Bay are highly trained professionals and Kim is one of them. 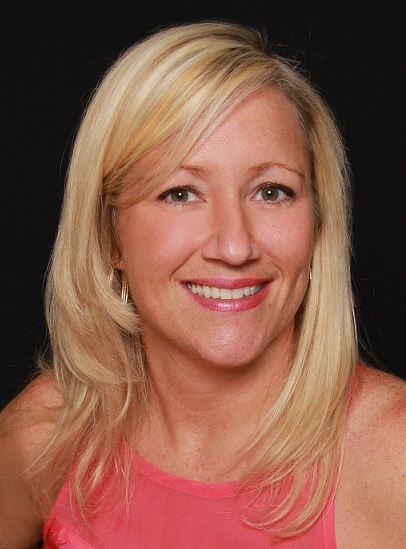 She achieved Platinum status in 2014 and has consistently been in the top Realtors of Alabama. Kim grew up in northern Illinois and graduated from the University of Illinois with a degree in Architecture. She moved to Mobile, Alabama when a southern gentleman caught her eye. Kim worked as an Architect, a Project Manager for Resort Development, and was a Business Owner before she became a Real Estate Agent. Kim is a highly trusted and responsible professional with 20 years experience in the Construction and Real Estate industries. She has worked with Lenders, Engineers, Architects, Contractors and Attorneys. She has a highly trained eye for noticing unseen potential in a property or any defects that could be a problem in the future. Kim gives first-class customer service with the highest of integrity. Kim lives in the area with her husband and two children. She enjoys spending time with her family on their boat, fishing and playing on the beach. Kim is excited to be a part of this dynamic time in the development of the Alabama Gulf Coast and she enjoys sharing this excitement with others. Let her help you find your perfect coastal property. Call or email her with any questions you might have about buying or selling your home or condominium so that you can make it your playground too! RE/MAX agents are the most productive in the industry and deliver the real estate knowledge and service people need in in the Alabama Gulf Coast area. A REALTOR® is a member of the National Association of REALTORS® and subscribes to its strict Code of Ethics.